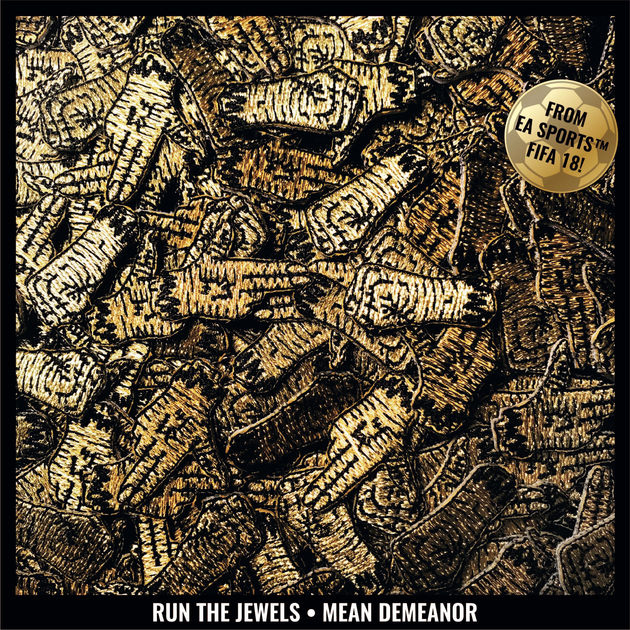 El-P and Killer Mike are at it again, this time contributing a song called “Mean Demeanor” to the FIFA 18 soundtrack. An “El Tornado Mix” of the song was featured in an advert for the game, with an official release made available at midnight. Until the release, fans can also hear the song through a fan-made clip, by YouTube user princeoftidds, who decided to place the music over a clip of Blade Runner 2049.